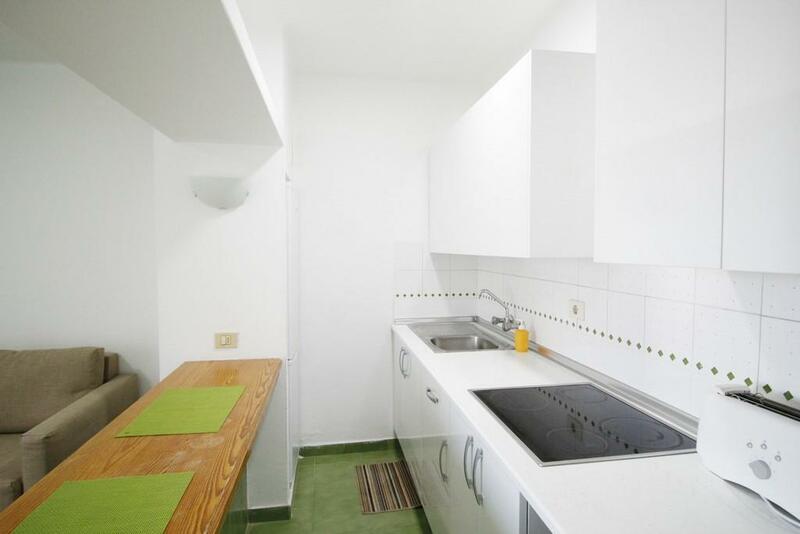 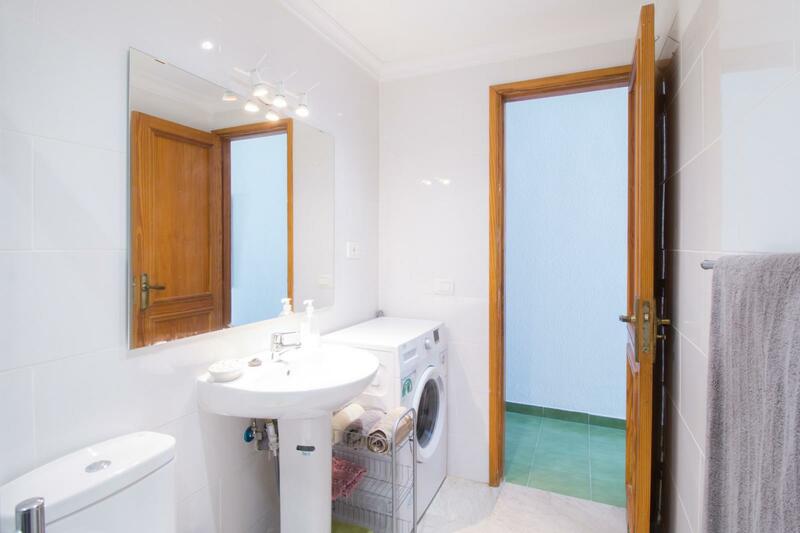 Surface 110 m², 3 bedrooms (2 doubles, 1 single), 1 bathroom, 1 toilet, kitchen, terrace, cupboards, furniture, answering device, water, electricity, exterior, swimming pool, State certification: . 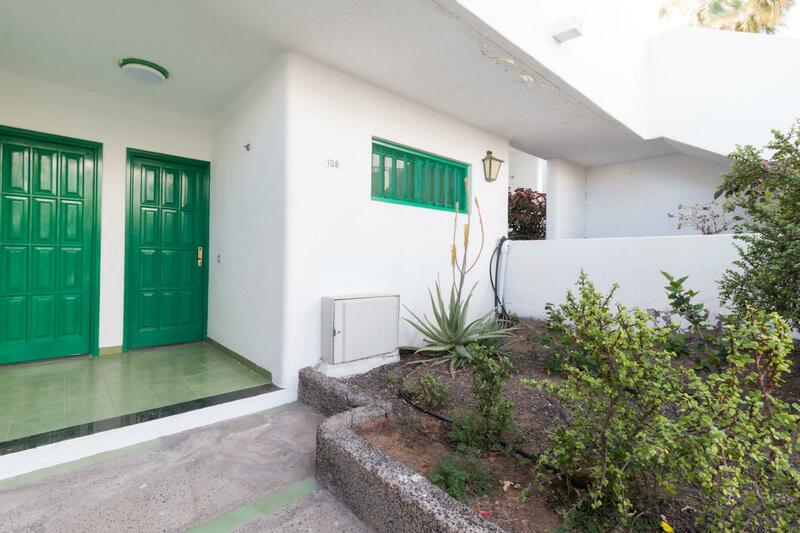 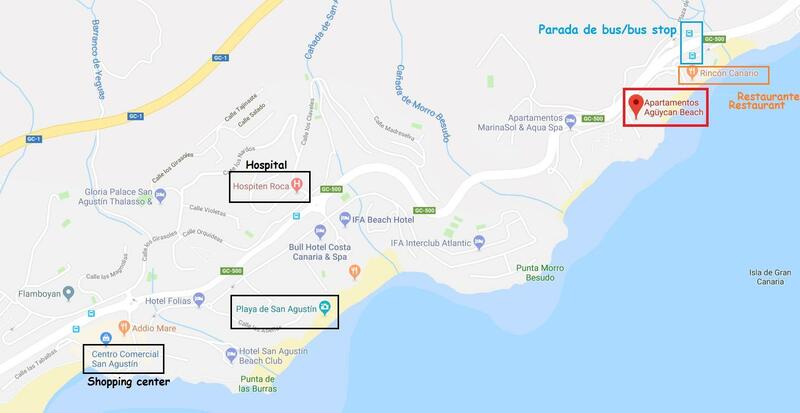 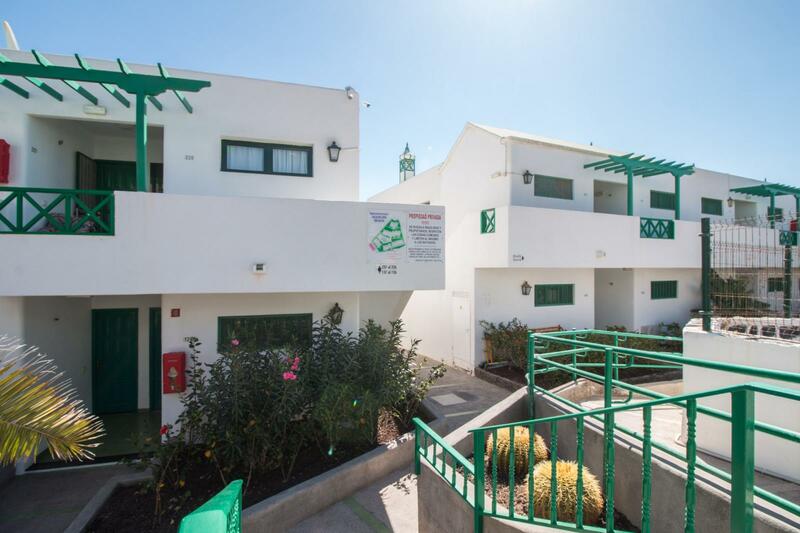 Property ID - GTP731 3 Bedrooms, 2 Bathrooms , Sleeps 9 Located in an exceptional area of Playa del Ingles, surrounded by all kinds of facilities (restaurants, shops, supermarkets, places of leisure and fun). 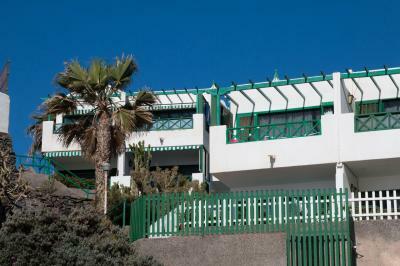 The house has a private parking with a capacity of two cars if the customer wants to make use of a rental car. 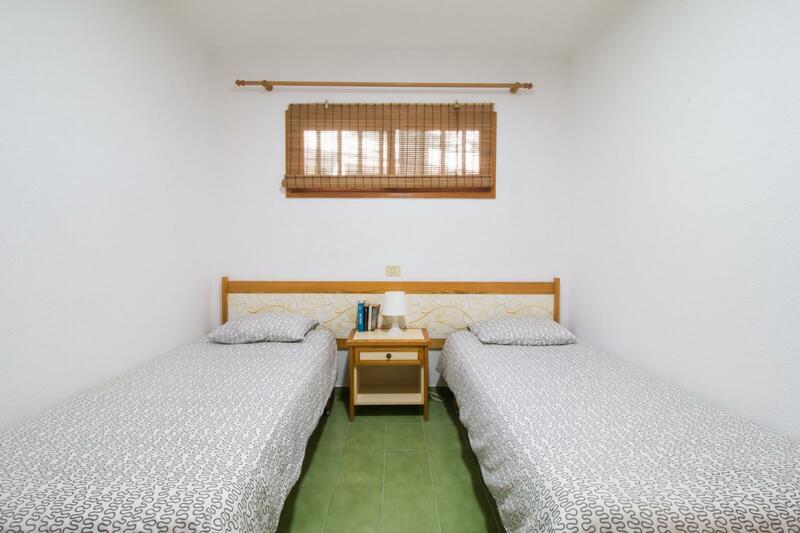 Accommodation fully equipped. 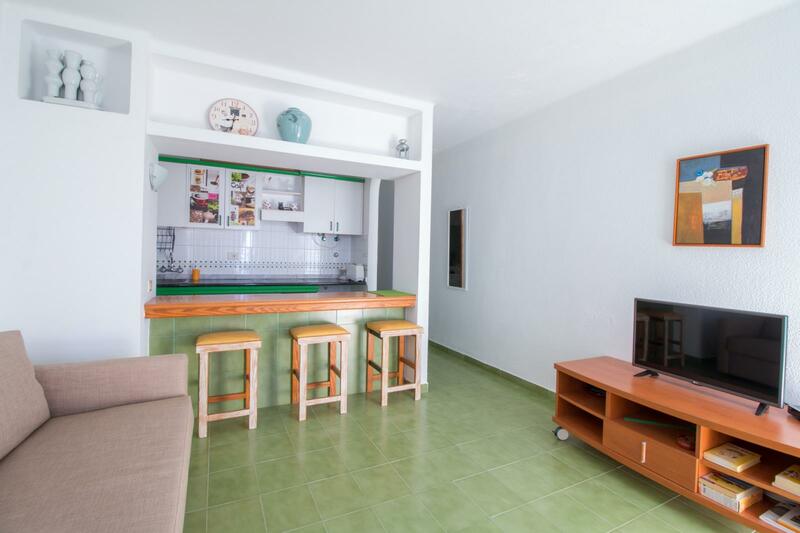 Account with air conditioning and TV in all the rooms. 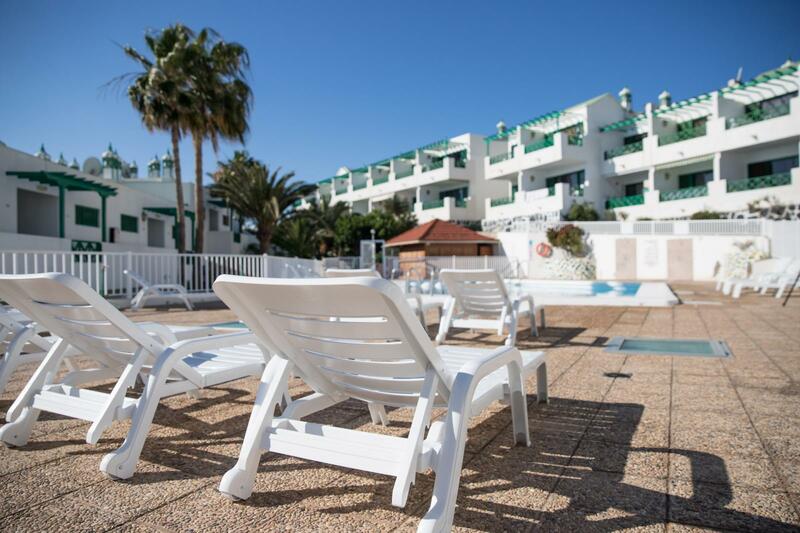 Available for families and groups of friends. 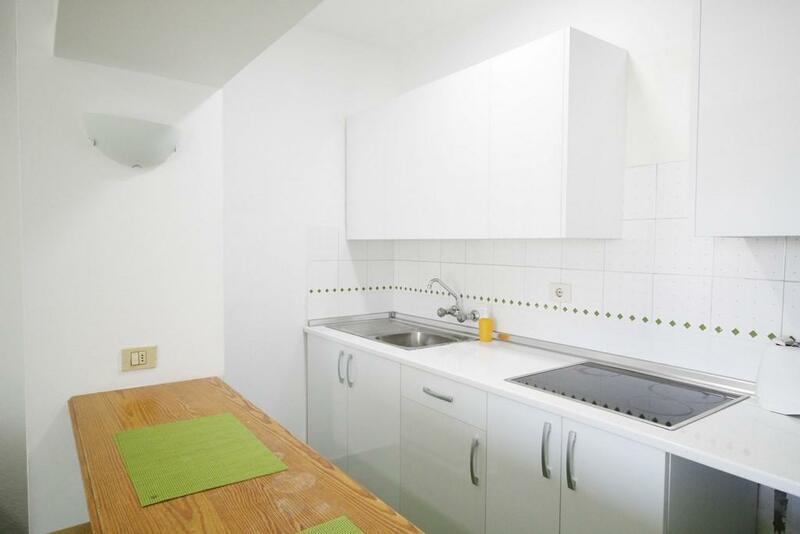 Not suitable for parties. 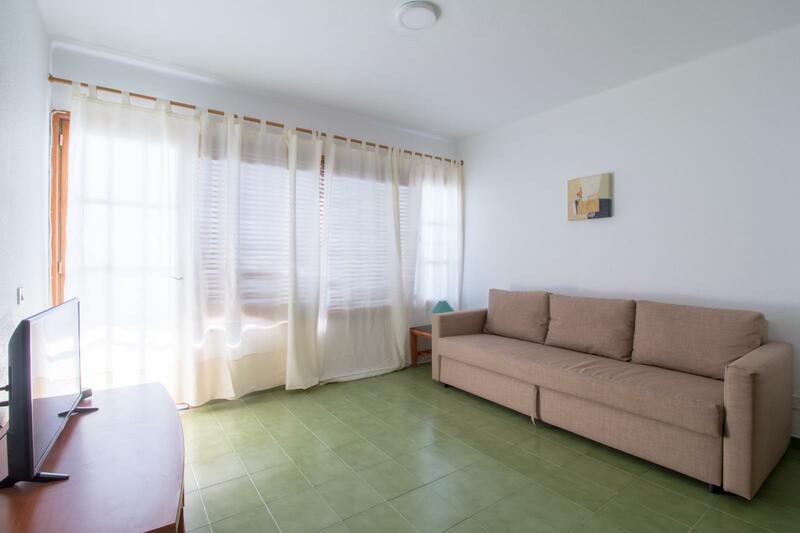 The house is fully equipped and is ideal for 6 guests, although it has a total capacity of 9 people In the photos, you can see a fountain/jacuzzi in the swimming pool that IS AVAILABLE. 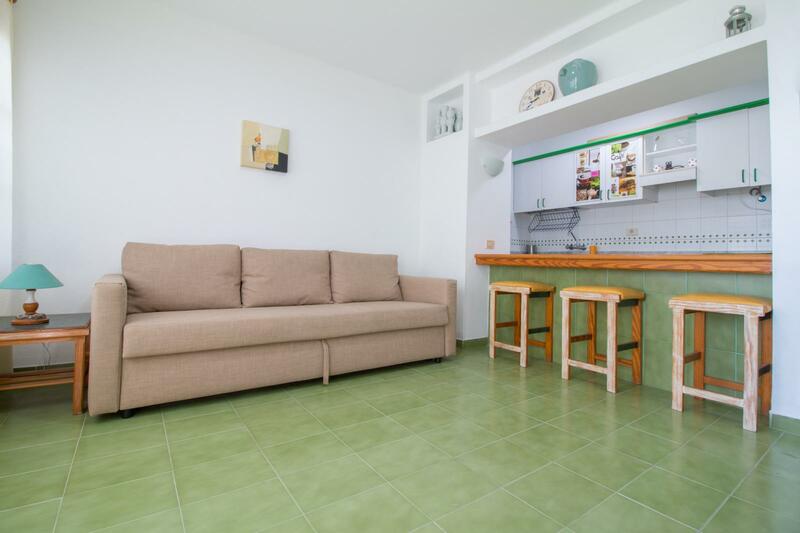 Additional amenities include: kitchen utensils, bed linen, open-air parking, coffee machine, baby high chair, tableware, cot/crib, garden furniture,etc. 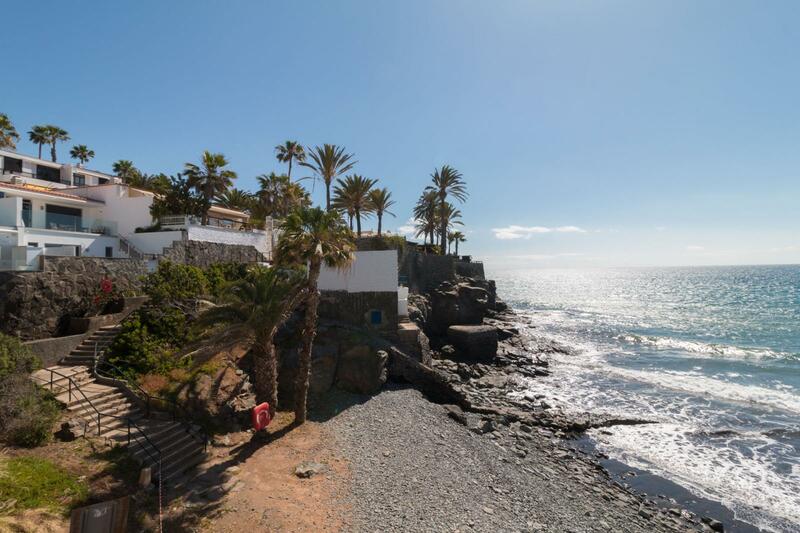 Property ID - GTP726 3 Bedrooms , 2 Bathrooms , Sleeps 6 Villa Atlantis I is a fantastic, ideal luxury villa for a holiday and is located in a quiet, residential area of the village of TÃ­as. 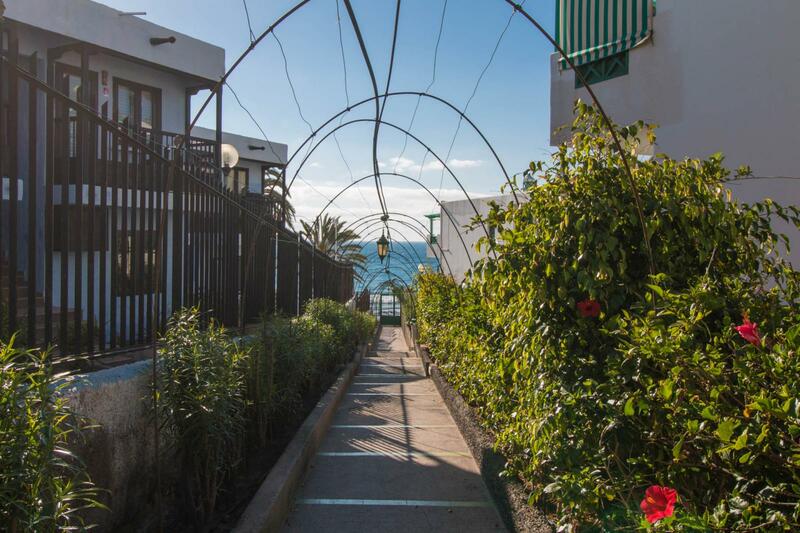 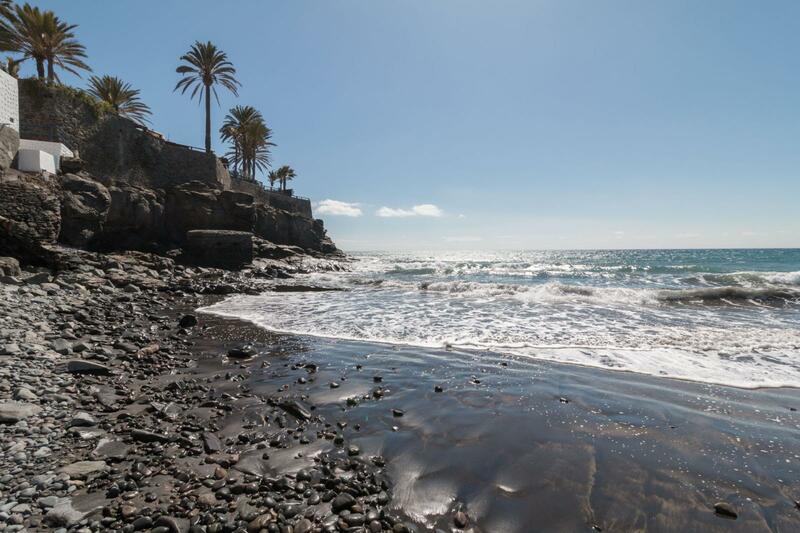 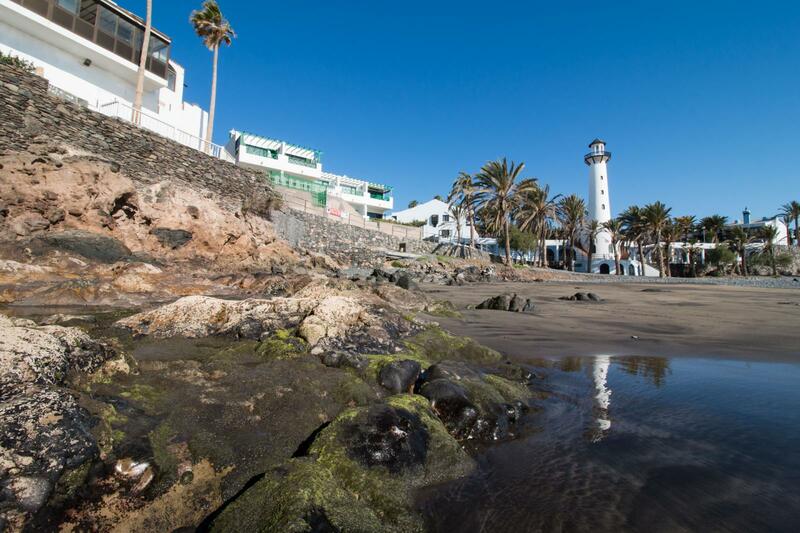 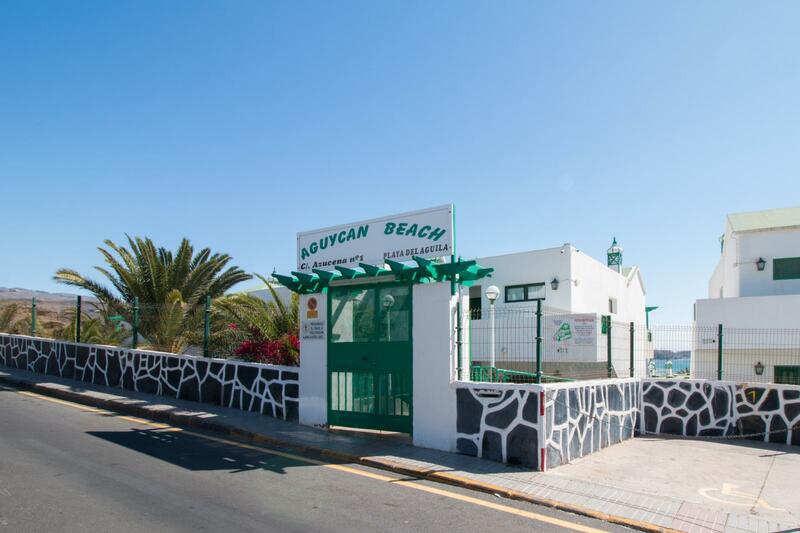 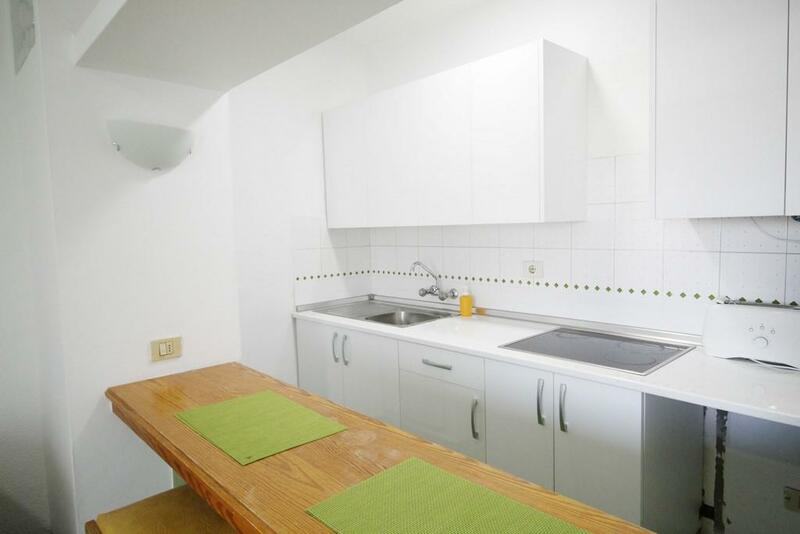 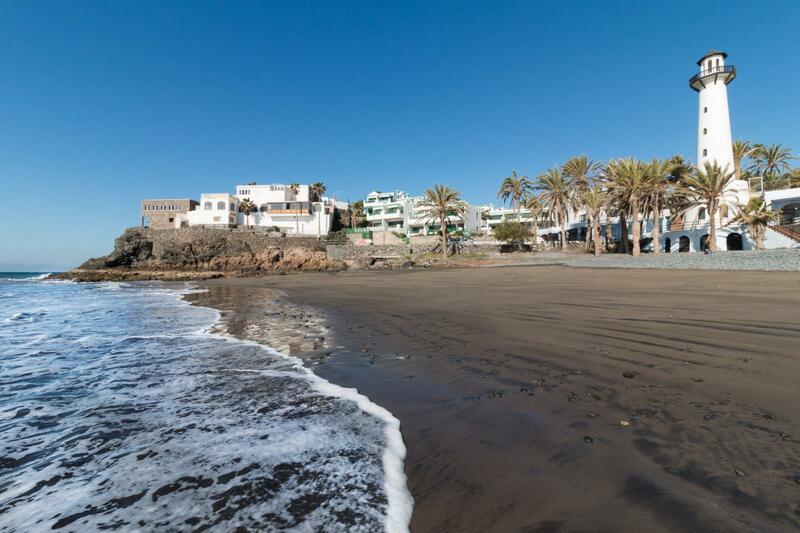 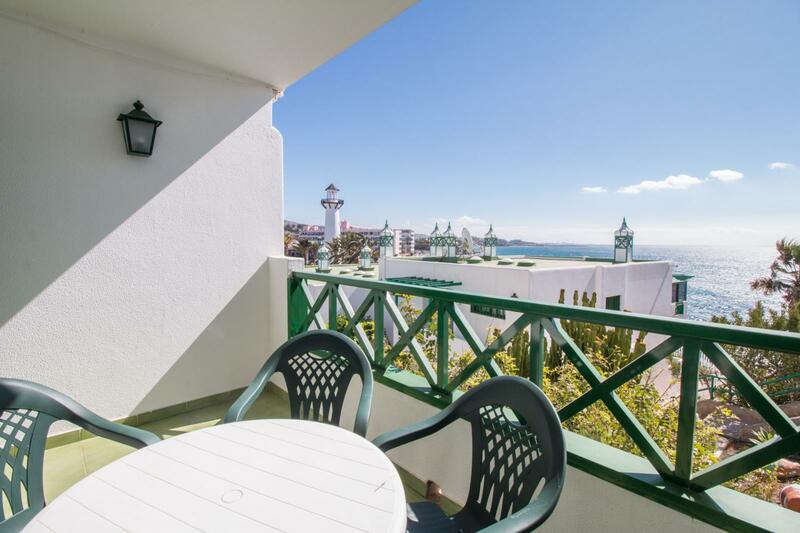 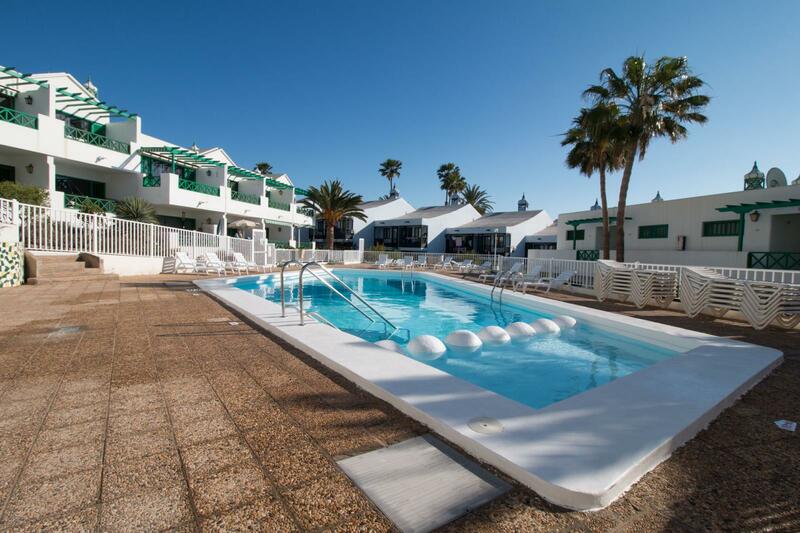 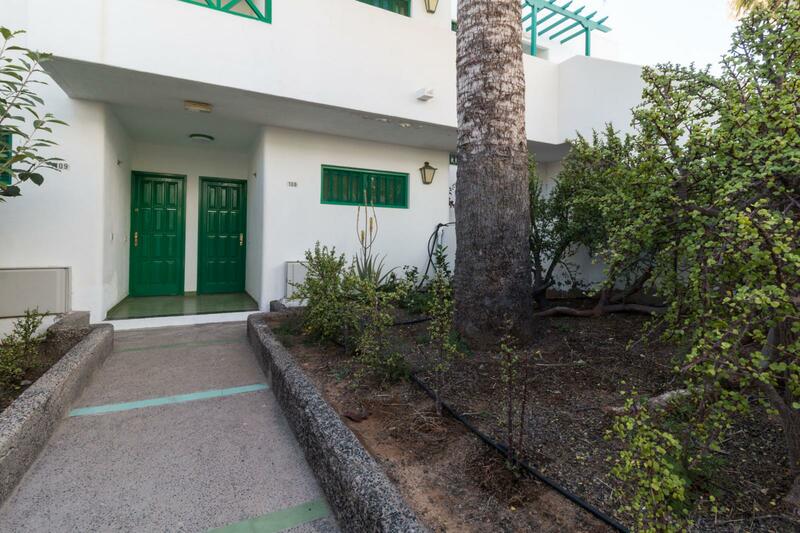 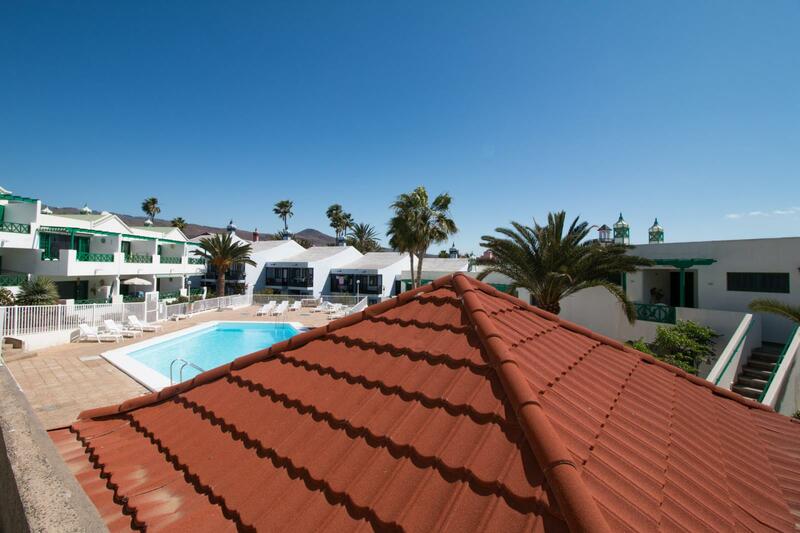 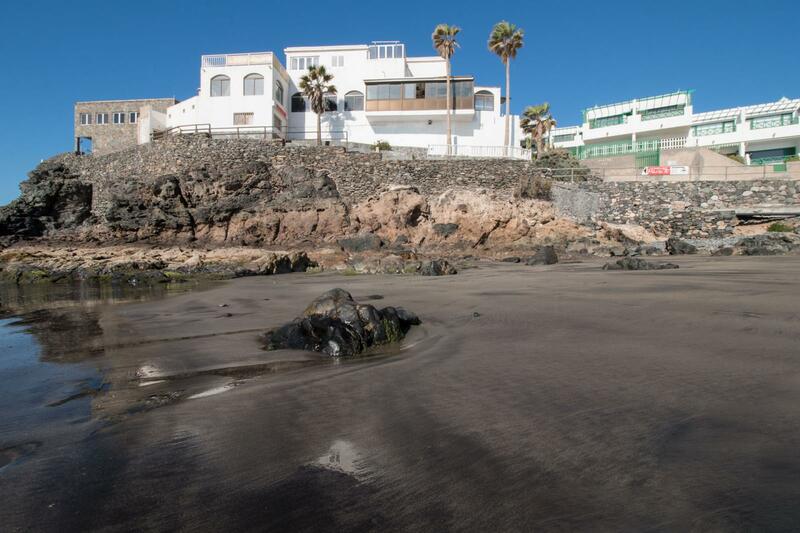 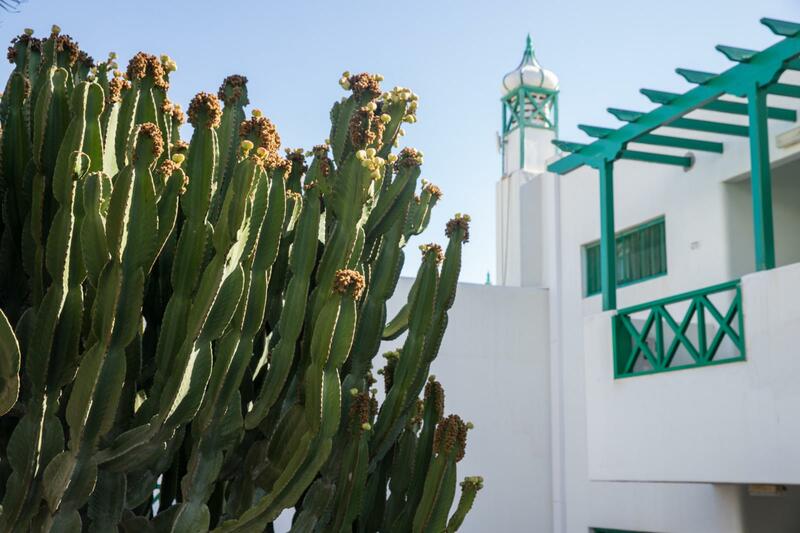 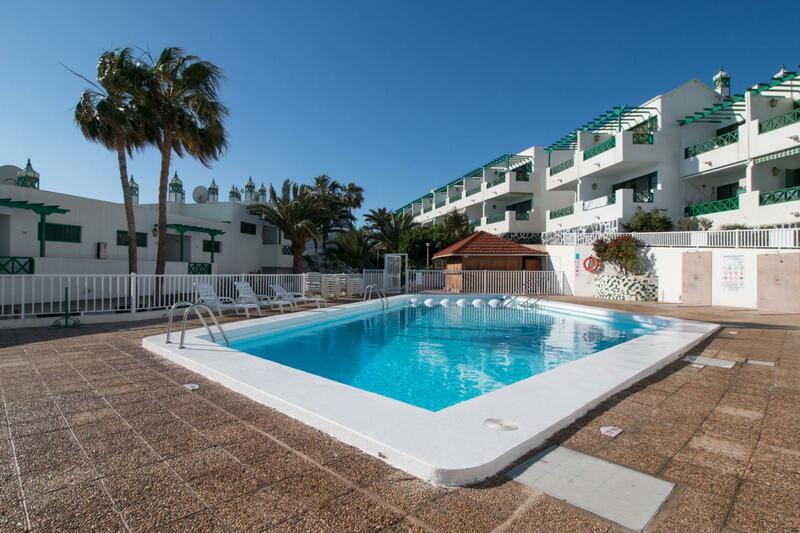 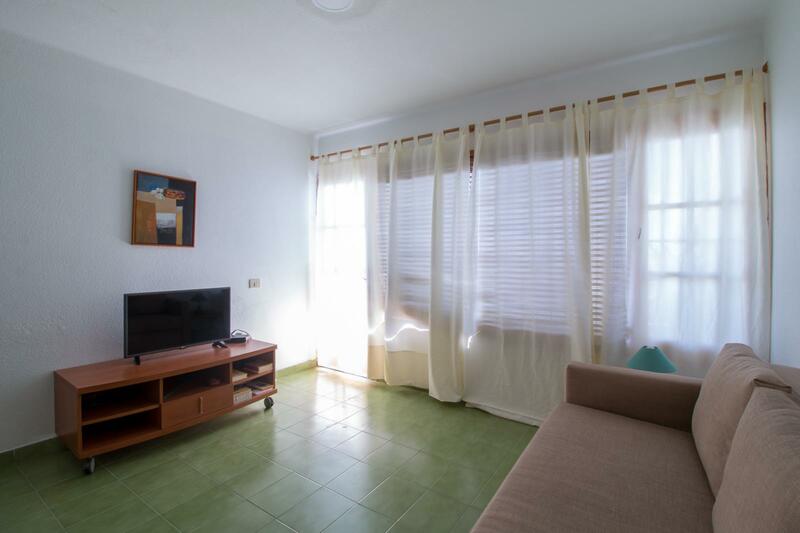 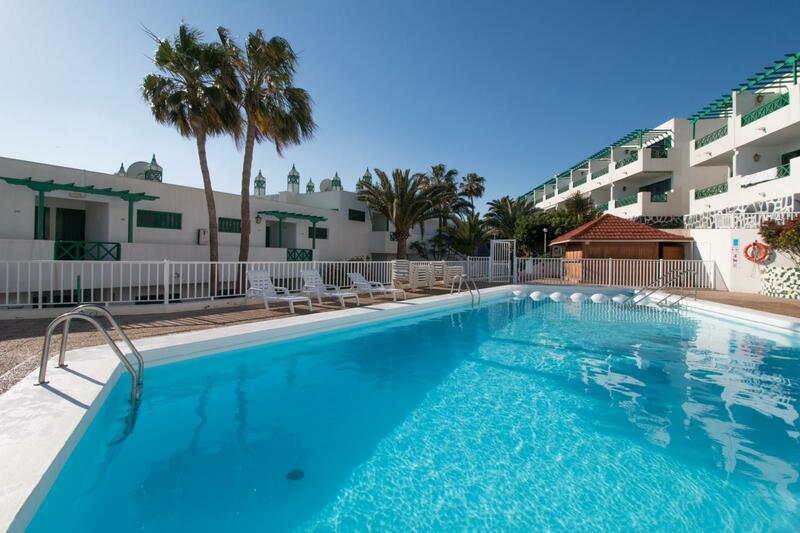 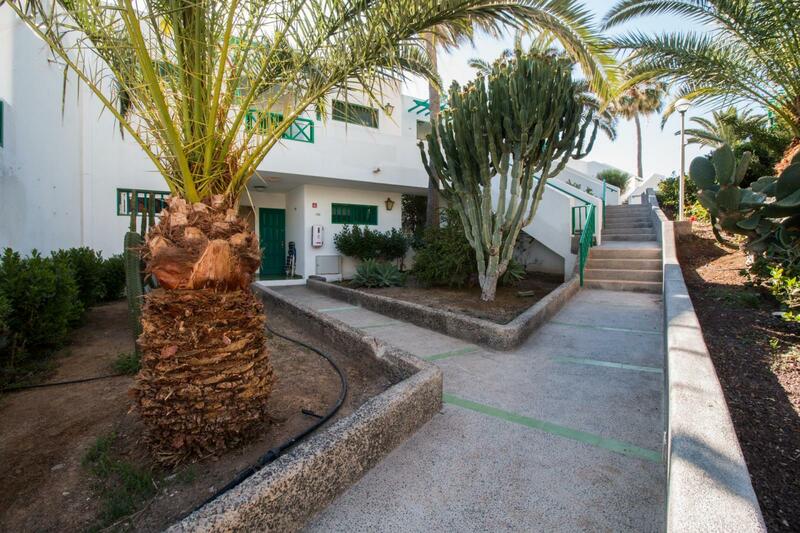 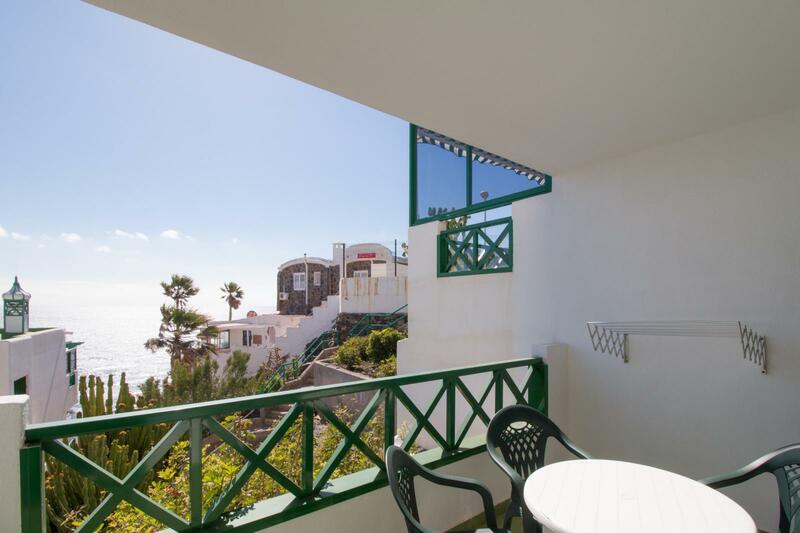 It is just a 10-minute drive from Puerto del Carmen and the beautiful beaches. 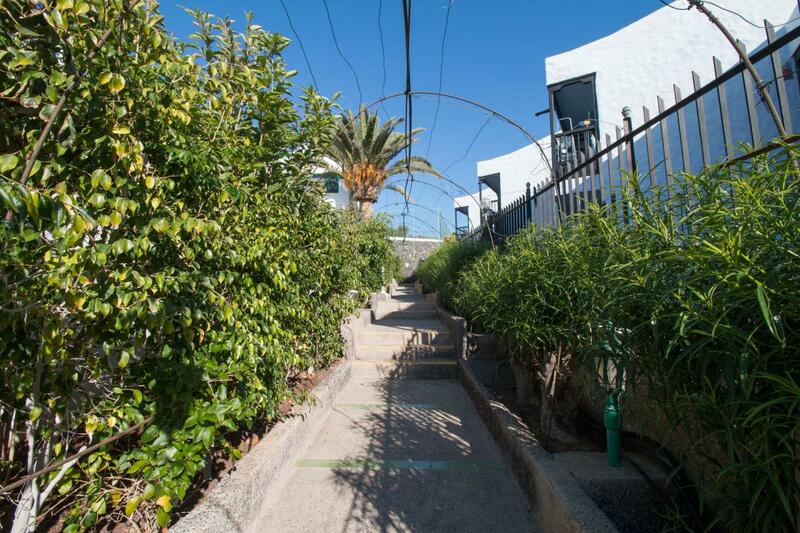 There is a staircase to get to the extremely beautiful terrace, from where you can enter the house. 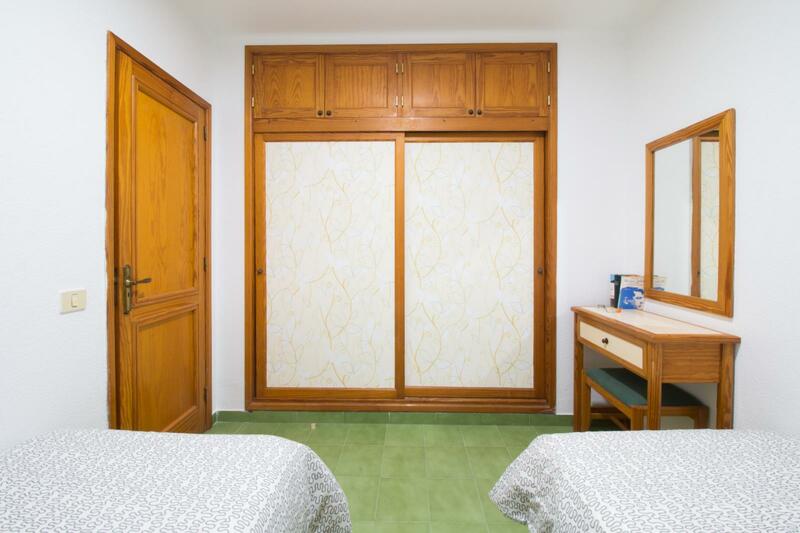 The interior is very elegantly decorated with beautiful wall paintings and high-quality furniture. 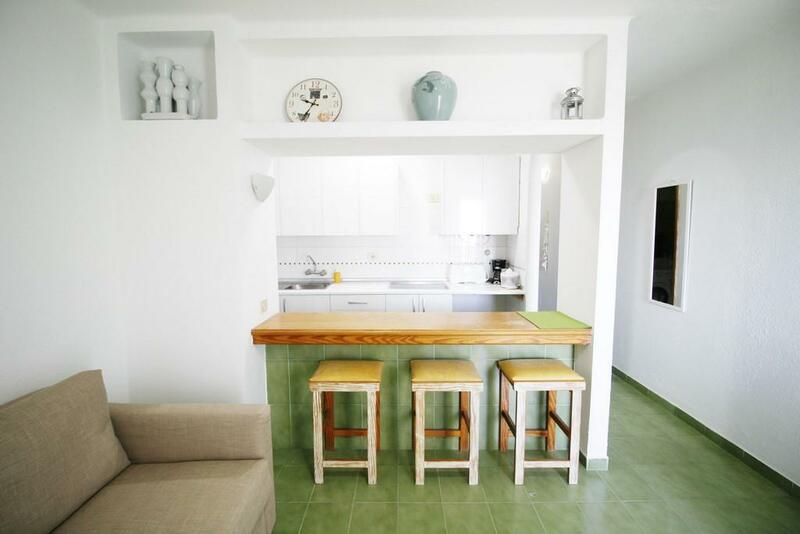 The beautiful living room leads to the dining room and the spacious kitchen through a small staircase. 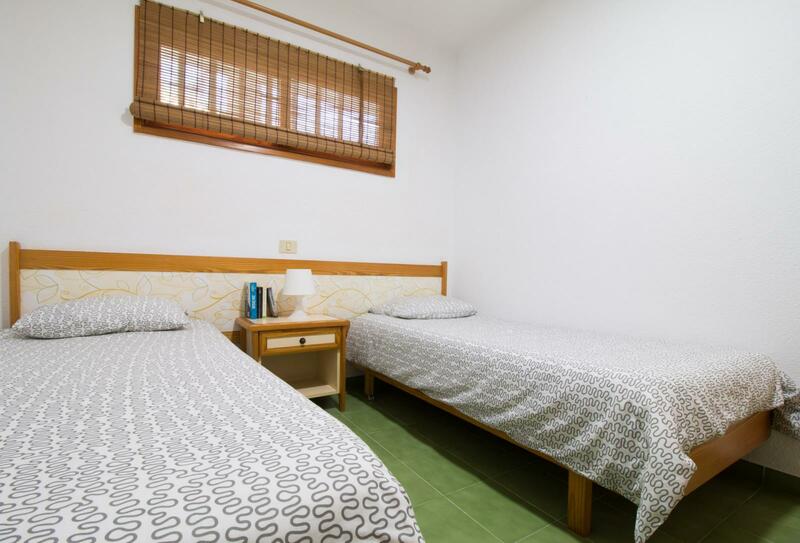 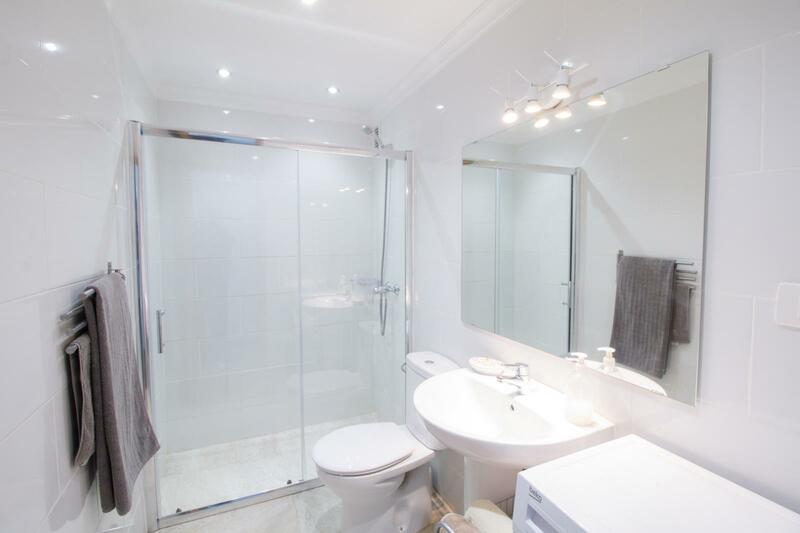 The bright and well-ventilated bedrooms and the original, retained bathroom will definitely impress you. 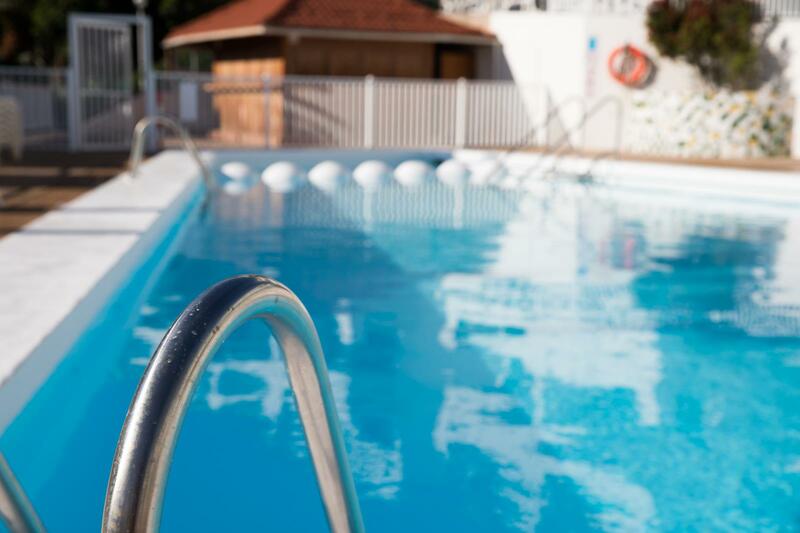 The gorgeous pool surrounded with large clay amphorae and several terraces with deck chairs lets you stay outdoors, making sure all your expectations of a perfect holiday are met, during the most beautiful time of the year.